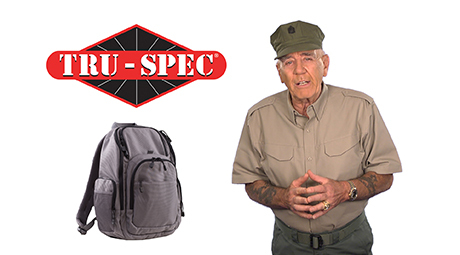 A low profile pack designed for you to hide in plain sight, while still offering you a variety of tactical and concealed carry features. I really like this backpack. I was on the fence as to whether or not I should get the XL version but this size is perfect. 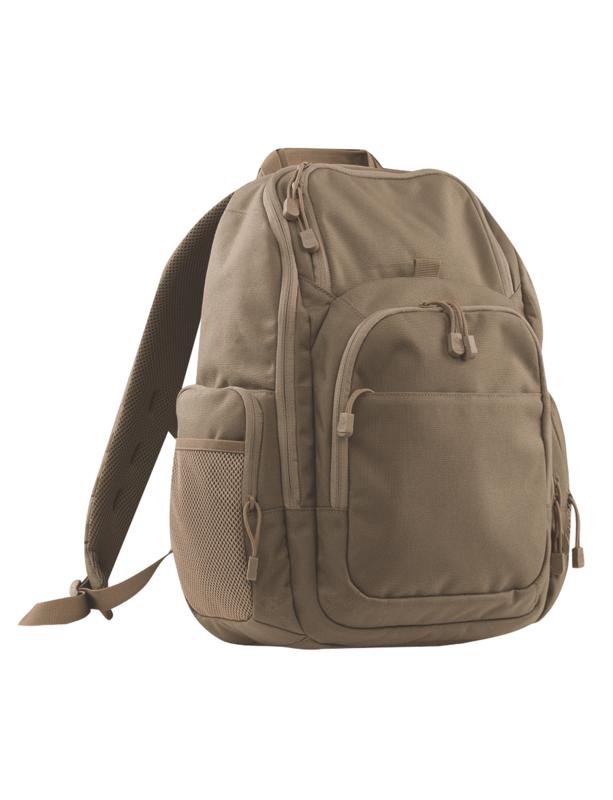 I like the grey color since it keeps the backpack from screaming “tactical gun bag”. The only thing that keeps it from getting that 5th star is the fact that while I’ve only had the bag a short time one of the mesh water bottle pockets on the side has already broken. I just attempted to use it for the first time yesterday and that’s when I noticed it. Not sure if it came to me like that or if it lightly snagged on something. Fortunately there is another pocket on the other side. It is perfect. I bought it on Amazon and I LOVE it. It is what I have been looking for. 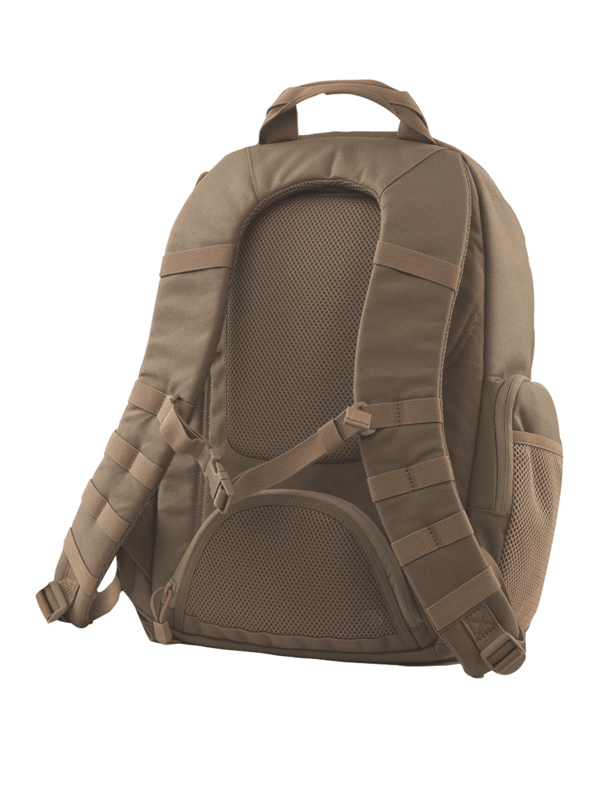 It is tactical, yet low key enough to look like a student&#39;s backpack. Thank you for this wonderful product.